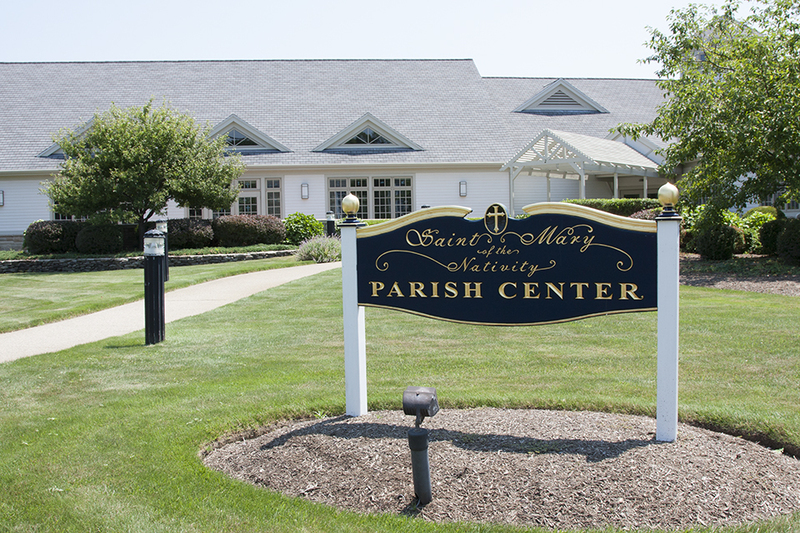 St. Mary's Catholic Men's Club is a group of men who come together in a spirit of fellowship, prayer and service to the community for the following purposes: To enhance, renew and promote the spiritual growth of its members through regular attendance at mass, lectures, seminars and retreats; to discuss matters of faith and morals while fostering an atmosphere of prayer in their daily lives; to serve the community of Scituate through corporal and spiritual works of mercy; and to bring about a spirit of evangelization in the Catholic community by exemplifying the teachings of Jesus Christ in their daily lives. Please watch this website or our bulletin for any special events sponsored by St. Mary's Men's Club. The Men's Club will meet monthly on the third Wednesday of the month at 7:30 PM in the Parish Center. We invite all male parishioners to join us. For more information, contact Paul Murphy, paulm@msteinert.com.